These cutting-edge illusionists perform sleight-of-hand, perplexing interactive mind magic, hilarious comedy, dangerous escapes and large scale illusions. These modern masters display skills that have taken a lifetime to perfect. 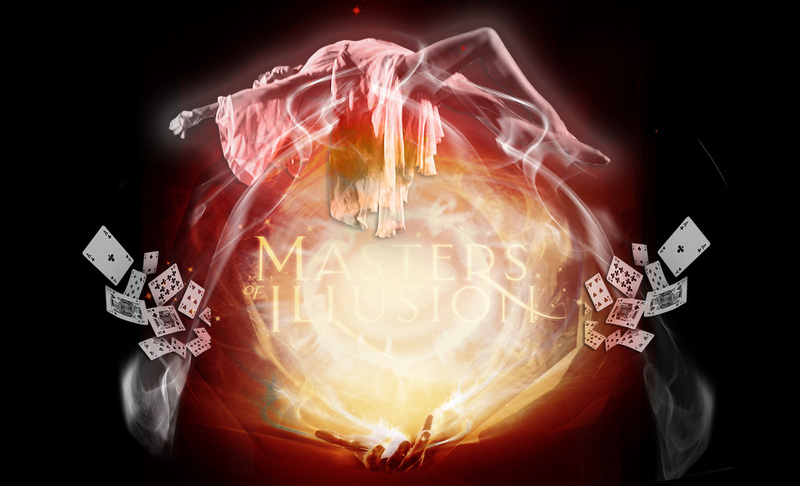 Audience members will be baffled by the astounding skills of these modern illusionists. Performing nightly at Bally’s Las Vegas. Just like his act on “Masters of Illusion,” Chipper Lowell combines comedy and magic for a demonstration on CBS Los Angeles.